The dream must be the child’s and not that of his or her parents or another concerned party. The child must be able to communicate the dream to a Dream Factory representative. Items marked with an ‘*’ are required. 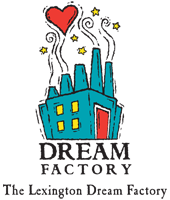 Click here to download a PDF version of the Lexington Dream Factory Application.